A timeless sailing adventure on a 40ft Ketch with only four crew. Battle the seas down from Ushuaia to Cape Horn, taking in the varied landscape of Tierra del Fuego along the way and sailing in the wake of historic voyages dating back to Drake and the aboriginal Yamana people. We invite you to experience a different way of sailing and enjoy the unspoiled nature of Tierra del Fuego, where it alternates mountains, glaciers, forests, lakes and rivers. Our sailboat will give you access to places where you can only travel by water. 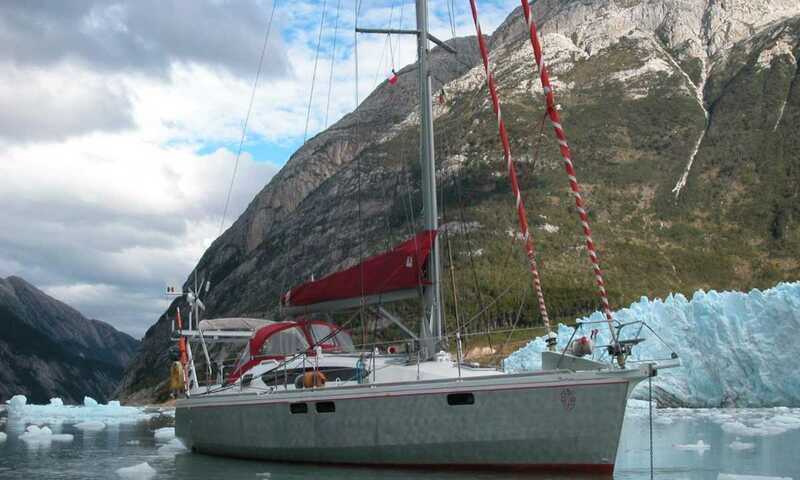 To fulfill your dreams of adventure, for sport, fun and curiosity, or for scientific research, charter this sailboat for the trip you always wanted. Our base in Ushuaia, situated on the edge of the Beagle Channel, opens the doors to the ends of Patagonia, which passed the most fascinating stories and experiences of the pioneers, fearless seafarers who braved the raging winds and unknown regions inhabited by the Yamanas, aboriginal Beagle Channel canoers. 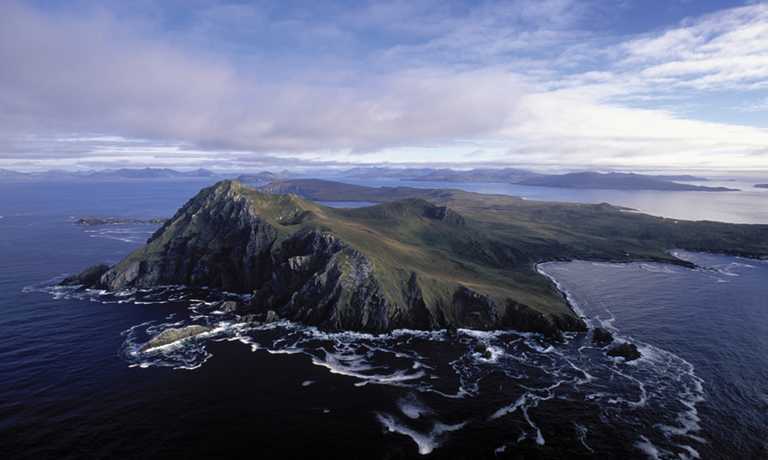 With us you can explore the southern channels and Cape Horn. Some Boots & Jackets are available in the case of wet weather, however, it is recommended that you bring your own. Boots can be rented in Ushuaia.